Need to lower your heating bills? 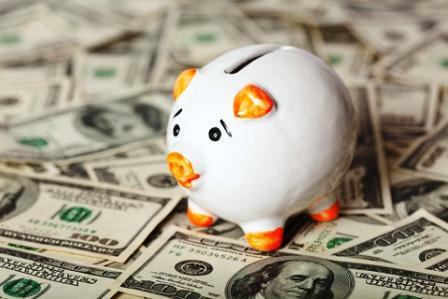 If your finances are already tight, winter heating costs can be a real headache. Traditionally October 1st is considered "central heating day" - the first day when people turn on their central heating for the winter. Gas and oil prices keep going up and up, while firewood prices are staying fairly stable so using wood for the bulk of your heating can be a real money saver - when that isn't an option there are other ways to cut the costs. This is a cheap step and can pay for itself in a matter of weeks. If you have an old building chances are it has little or no loft insulation. 20cm deep is a good amount to aim for. Blown fibre insulation tends to work better than rolls of the silicone wool - it fills cracks and prevents heat leaking through less well insulated crevices. This might take some getting used to, but wearing an extra jumper indoors and turning down the thermostat a few degrees can be a great way to lower your heating bill. It starts working instantly and you will quickly get used to a slightly cooler home. 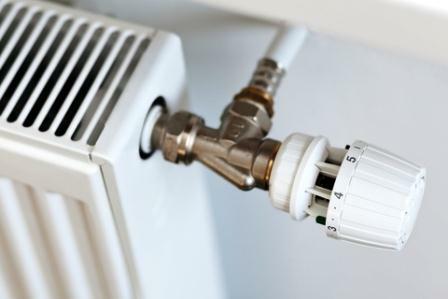 The BBC produced an interesting article a few years ago - "What central heating has done for us" - which looks at how centrally heating homes has changed how people live and our expectations. Interestingly the average indoor temperature has increased from 18 degrees C in the 1950s to 22 degrees C today, but people report feeling just as warm then as now. Not that these are average temperatures... personally I find 22 so hot as to be uncomfortable, some folks must have their homes MUCH hotter for 22 to be the average. What the hell is going on then? Quite simply, central heating has changed how we use our homes - many people expect to be able sit indoors through the winter wearing shorts and t-shirts. Central heating has totally disconnected us from the cycles of the seasons. If we can change our expectations a little, perhaps by wearing a jumper indoors, or a vest, we can comfortably live with much lower temperatures. How much cash could I save? Well, a few simple back of the envelope approximations give some idea. Heat loss from a building is directly proportional to the difference between the indoor and outdoor air temperature. Effectively reducing your heating bill by around 1/5th! Over a winter this could add up to hundreds of pounds.